Infertility is one such medical condition which is related to reproductive system which prevents couples in conception of baby. As per old facts approximately 10-15% of global couples used to suffer because of this problem. But now the problem increased and now 20 to 25% of the global couples are suffering from this problem. 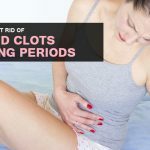 There are several reasons which are responsible for this problem and many recommend the use of evening primrose oil for this problem. Many are not aware about How to take evening primrose oil for fertility. We will share about its uses. 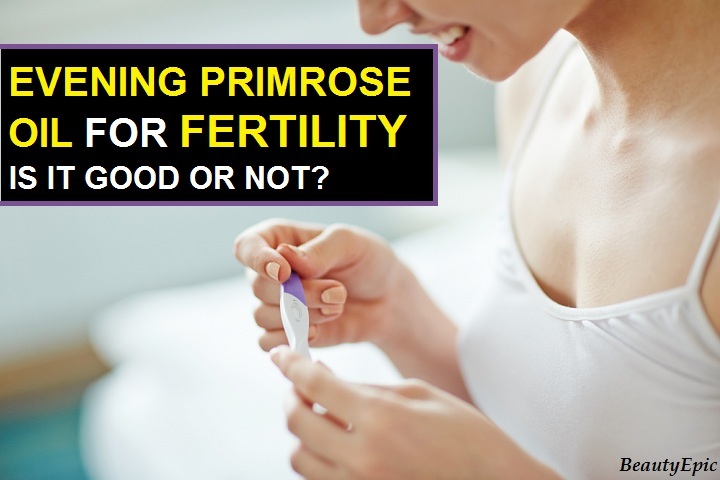 When Should I Take Evening Primrose oil for Fertility? When there is absence of cervical mucus, or lack of fertile and fluid base for sperm, then chances of conception may get decreased. The reason behind this is that sperm fails to get a fertile environment to pas through or sustain them to get connected with female eggs. Evening Primrose Oil plays a responsible role for women by helping them in producing fertile cervical fluid, also known as egg white cervical mucus. There are various ways of using evening primrose oil for women fertility. For female who are making effort-to-conceive, for them benefits of using evening primrose oil is that it helps in increasing cervical mucus quality, making the passage a highly fertile medium for the sperm. Dosage: 1500mg to 3000mg daily. How it works: Oil extracted from seeds of Evening Primrose is highly rich with omega-6 essential fatty acids, which contains gamma-linolenic acid and enhances the mucus quality and volume in women. Repetitions: Each capsule is of 500 mg… You can take 1500 to 3000mg based on doctor’s recommendation daily from first part of the cycle till ovulation. Best time to Apply: After meal. Tips: Should not be taken after ovulation or it will cause uterine contractions. Vitex controls the regulation of pituitary gland. Pituitary gland sends chemical signals to ovaries, indicating the amount of hormones to be made. It controls Inhibit follicle-stimulating hormone, luteal phase, progesterone levels and many other aspects in women body. If you are taking capsule of Vitex then 900-1,000mg a day or if Tincture then 60-90 drops a day. EPO 1500mg to 3000mg daily dose in capsule ( each capsule 500 mg). How it work: Vitex controls the hormone while EPO increases quality mucus. 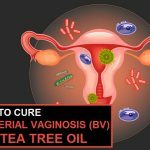 Repetitions: Vitex need to taken for at least 6 months and Evening primrose oil (EPO) from menstruation till time of Ovulation. Best time to take: Vitex daily once in morning in empty stomach and Evening primrose oil capsule after meal. Tips: EPO to be stopped after ovulation and vitex after achieving pregnancy. Cod liver oil contains Omega-3 fats which again have two acids good for fertility: DHA (docosahexaenoic acid) and EPA (eicosapentaenoic acid). 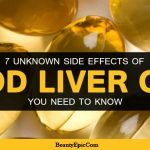 2,000 – 3,000 mgs of Cod liver oil or 1 capsule. How it work: Cod liver oil helps in boosting fertility and EPO creates good quality cervical mucus for easy passage of. Repetitions: Evening primrose oil (EPO) from menstruation till time of Ovulation. COD daily till achieving pregnancy. Best time to use: COD liver capsule early morning empty stomach and EPO after meals. Tips: Stop taking COD when pregnant and EPO after ovulation. Enriched with Omega 3 and 6 essential fatty acids flaxseed oil will give body the needed hormonal balance and boosting fertility. 1 to 2 tablespoons daily or if capsule then 1 to 2 capsules per day for Flaxseed oil. How it work: Flaxseed oil provide fatty acids needed for fetus brain development and potent anti-inflammatory oils.EPO helps in producing fertile quality cervical fluid for easy movement of the sperms and its survival. Repetitions: Evening primrose oil (EPO) from menstruation till time of Ovulation. Flaxseed oil from menstrual phase to luteal phase. Best time to Apply: EPO capsules after meals and Flaxseed oil take before bedtime. Tips: Consult your doctor in case of any confusion or chance in dosages. When taken by male partner, vitamin E helps in boosting sperm health. It also has excellent antioxidant properties for benefiting both genders in fertility process. EPO daily dose 1500mg to 3000mg ( each capsule 500 mg). 100-130 mg or 150-200 IU daily or 1 capsule a day. How it work: Vitamin E increases the Thickness of Thin Uterine Lining and improve Sperm Health and Motility with Reduction in chances of Miscarriage. Repetitions: Vitamin E to be taken as long recommended by doctor. Evening primrose oil (EPO) from menstruation till time of Ovulation. Best time to Apply: Both EPO and Vitamin E after meals. Tips: Avoid taking EPO after ovulation as this will make uterine contraction. As mentioned it should always be taken after meals only. The Evening Primrose flower is one of the delicate and fragrant flowers in yellow color. The extract of this flower can do wonder for women’s fertility. Try these simple remedies and you never know when things turn magical. 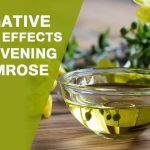 Evening Primrose Oil Side Effects You Need To Know! Many are not aware about How to take evening primrose oil for fertility. There are various ways of using evening primrose oil for women fertility.